Editor’s Note: Sensitive information from this article has been removed as requested by PropQuest. Previous data were provided to Vulcan Post by an employee whose contract has been terminated for breach of confidentiality. We are all too familiar with online property search websites. 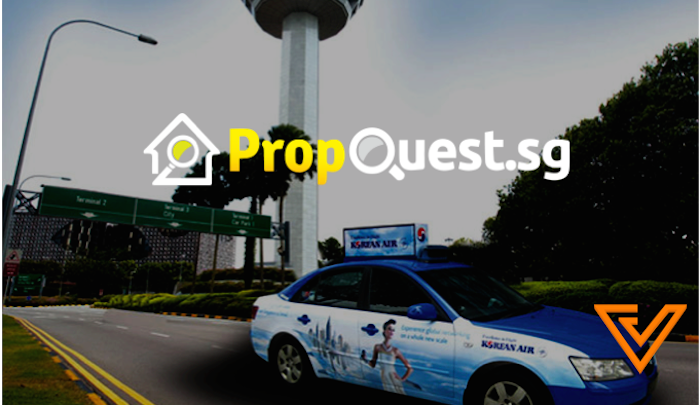 Ask anyone about online property search websites in Singapore, the default platform that comes to mind is PropertyGuru. 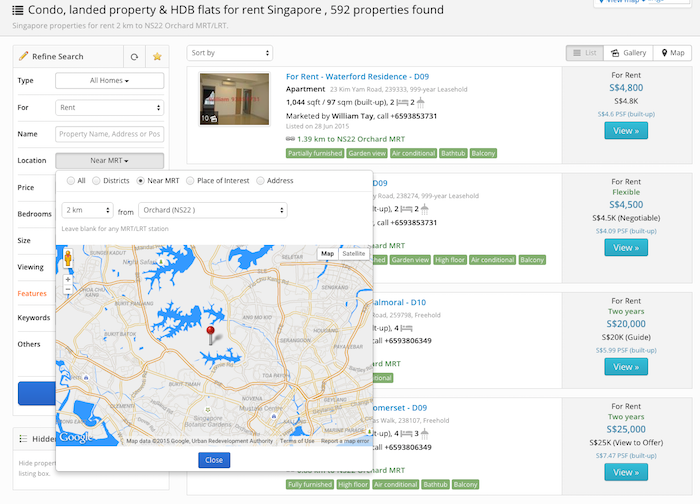 However, as we pointed out back in 2014, a new wave of online property search websites have emerged recently to provide better search experiences to users in Singapore, notably, 99.co. 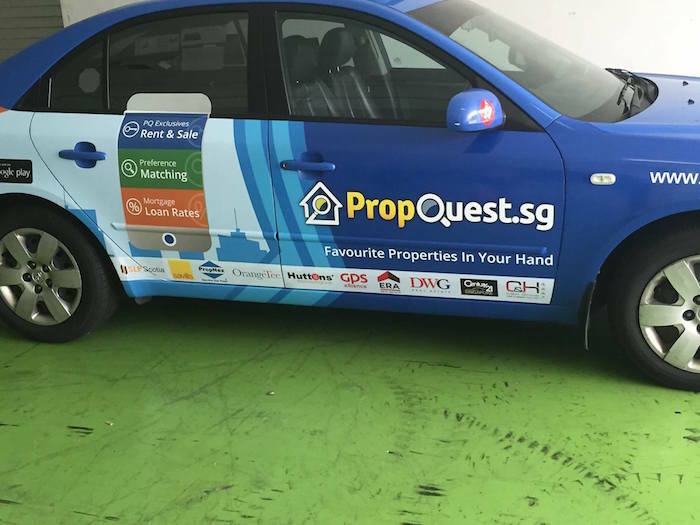 Whatever the case, having more options like PropQuest, 99.co and PropertyGuru only means that there will be a greater focus on the quality of property listings — good news for layman users like us!